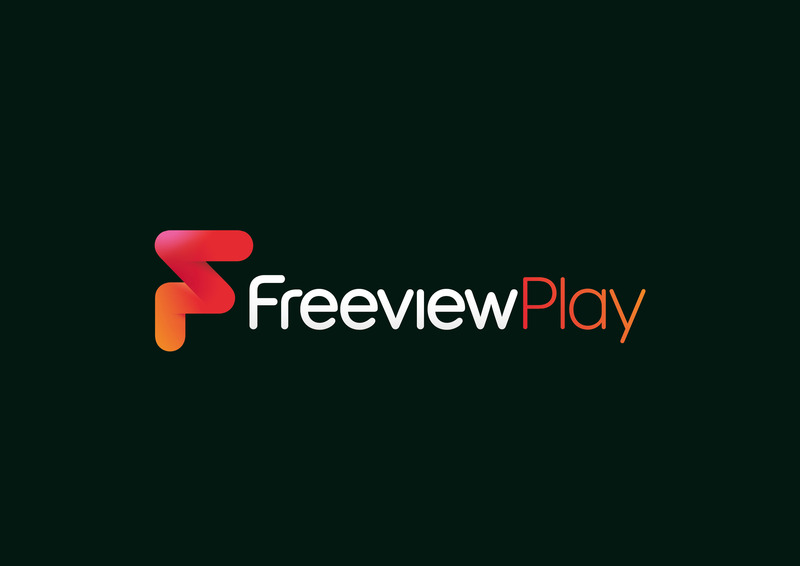 UK DTT platform Freeview has unveiled details of its new connected TV platform, Freeview Play, which it will launch alongside new company branding later this year. 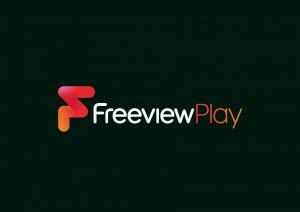 At a press conference in London this morning, Freeview managing director Guy North said that Freeview Play marked an “evolution” for the Freeview brand and would take viewers from digital to connected TV services, in a similar way that Freeview boxes had previously moved customers from analogue to digital. Subscription-free Freeview Play platform will include a seven-day scroll-back EPG and will combine the BBC iPlayer, ITV Player and 4oD catch-up services from three of the UK’s terrestrial broadcasters. Freeview said that the service will be available in a range of new TVs and set-top boxes, while individual manufacturers will be responsible for any deals to bring additional catch-up and online services such as Netflix to the platform. Freeview is yet to formally announce any manufacturing partners, or a precise launch date for Freeview Play, though North said that it is in discussions with a number of manufacturers. Separately, at the Consumer Electronics Show in Las Vegas last month, Seiki spoke out about its plans to deploy Freeview’s connected TV platform, claiming that it will be the first to introduce HD sets featuring Freeview Play in the UK in the third quarter of this year. Freeview first announced its connected TV plans last year and has developed the offering in partnership with Digital UK – an organisation owned by the BBC, ITV, Channel 4 and Arqiva. At the same time YouView is moving forward with plans to integrate its platform into TVs, with Sony announcing earlier this month that it will put the connected TV service into its range of 2015 Bravia TVs, making it the first manufacturer in the UK to do so.